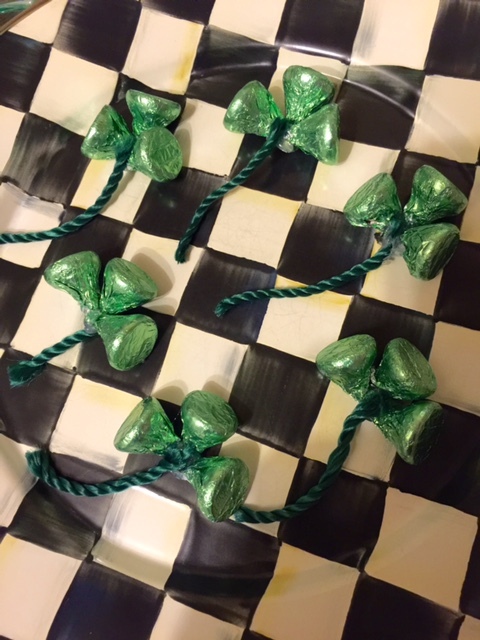 These Hershey Kiss Shamrocks may just be one of the easiest crafts you'll ever do! I used a bag of Easter kisses which consisted of green, pink and blue. The candy is hot glued together and the stems are yarn (I used a green cord handle from a gift bag I had). Each bag of Easter kisses has enough to make six shamrocks. 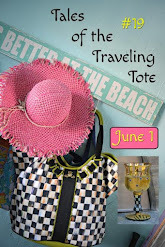 I found the idea on Lynn's blog and she shares easy crafts for every holiday Happier Than A Pig In Mud. 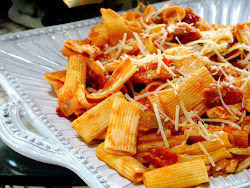 I will be joining Rattlebridge Farm for Foodie Friday. Thanks for stopping by. So stinkin cute :-) Thanks M.
They turned out cute Debbie-no pinches for you:@) Have a great weekend! How darling! I love this idea. I found you on Food Friday & Everything Else, and am so glad that I did! Lynn comes up with some cute ideas and these are really cute! 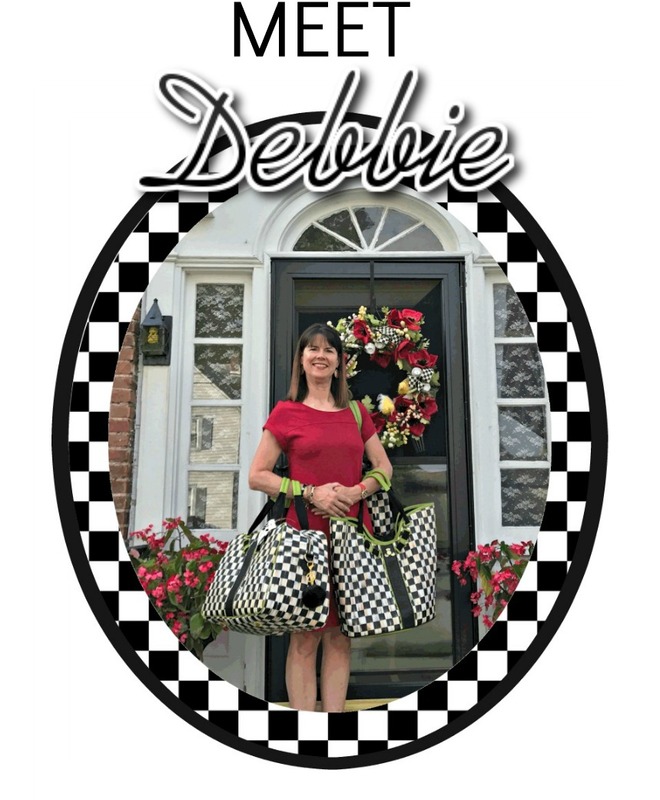 Hi Debbie xoxoxo to you!